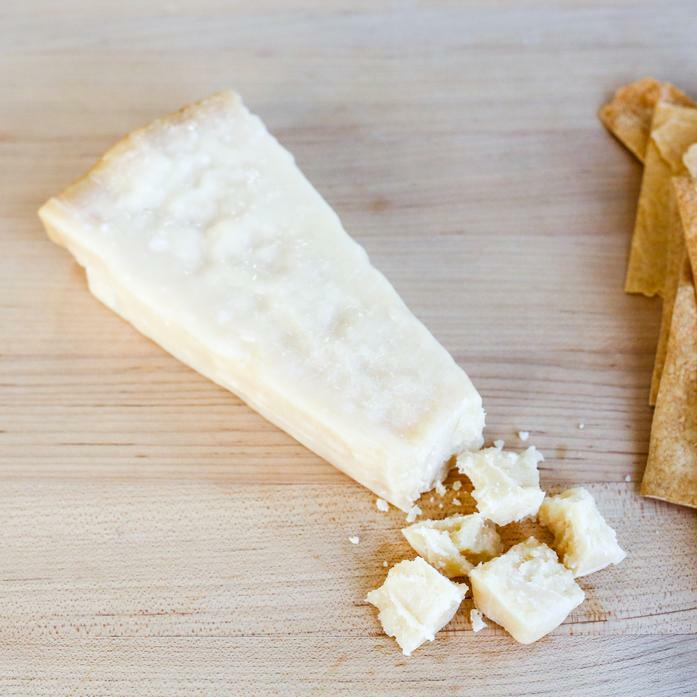 Aged for at least 24 months and hand selected from small family farmers, this parmigiano reggiano has a rich, almost sweet flavor. It can be eaten on its own or grated into many dishes. This is a raw, cow's milk cheese.